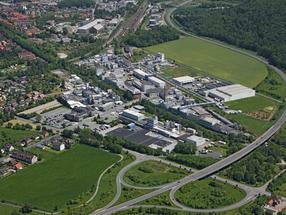 Chemetall will expand its production site in Langelsheim, Lower Saxony, Germany. This capacity expansion will provide Chemetall enhanced scope and production of its aircraft sealants. 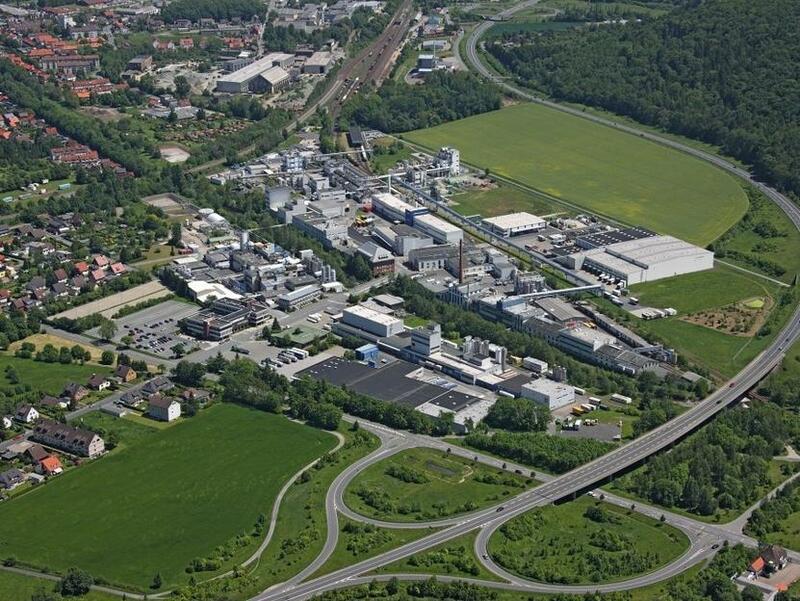 The Surface Treatment global business unit of BASF's Coatings division operating under the Chemetall brand will expand its production site in Langelsheim, Lower Saxony, Germany. This capacity expansion will provide Chemetall enhanced scope and production of its aircraft sealants. New laboratory and office space will also be part of the expansion. The groundbreaking ceremony is scheduled for March 2018. "With this investment, Chemetall proceeds forward to a successful future as a leading global supplier to the aerospace industry. The growth forecasts are positive, and the global demand for aircrafts continues to increase. We are committed to being the supplier of choice – addressing the high demand of the global aerospace industry and its strict safety and quality standards," says Dr. Martin Jung, Senior Vice President Surface Treatment. At the Innerstetal plant in Langelsheim, Chemetall will build state-of-the-art laboratories and offices, in addition to the capacity expansion for the production of aircraft sealing compounds. This project is Chemetall's largest single investment in the former Hans-Heinrich-Hütte. "The expansion is a clear commitment to the facility, its employees, and to the region. We create new jobs and lay the foundation for our future success," says Dr. Martin Jung. Commissioning is scheduled for 2019. Langelsheim is the largest and most versatile Chemetall plant globally. The 200 on-site employees support the production of aircraft sealing compounds, anti-corrosive agents, cleaning products and other chemicals for the surface treatment of metals.